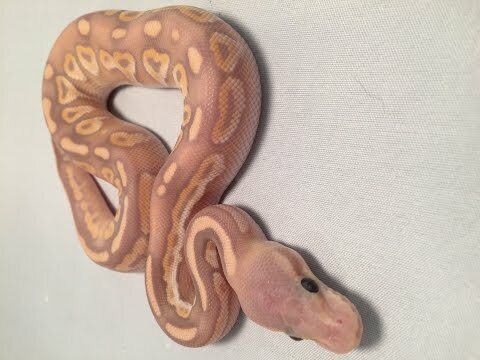 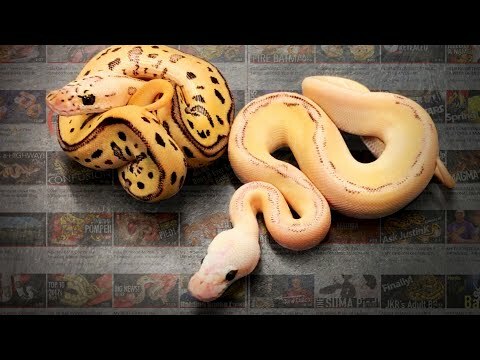 YouTube - Port City Pythons shows off their favorite baby ball python that they have hatched out. 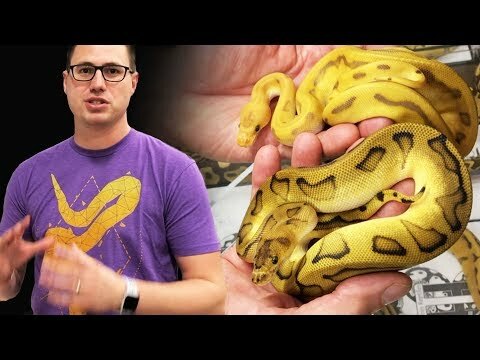 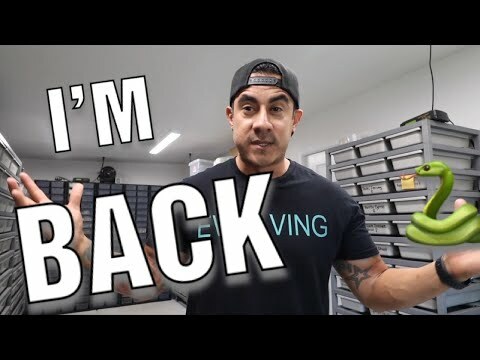 YouTube - Always Evolving Pythons shows off some of their recently hatched ball python babies. 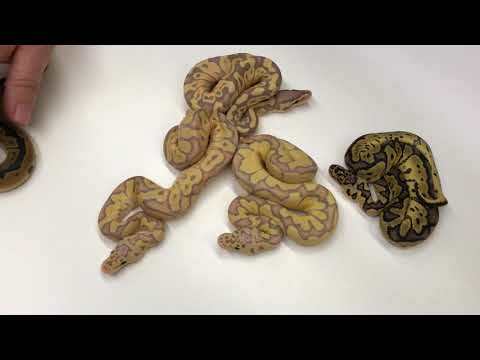 YouTube - Porter’s Pythons shows off the first eight ball python clutches that they have hatched out this season.